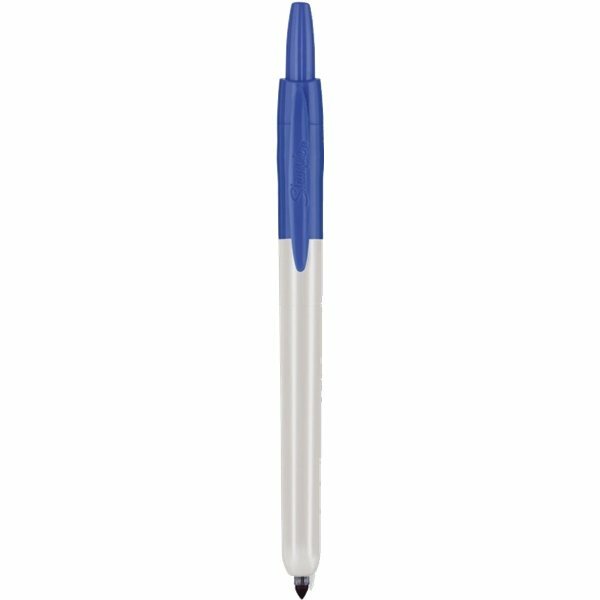 Retractable Fine point permanent marker for one-handed ease of use. 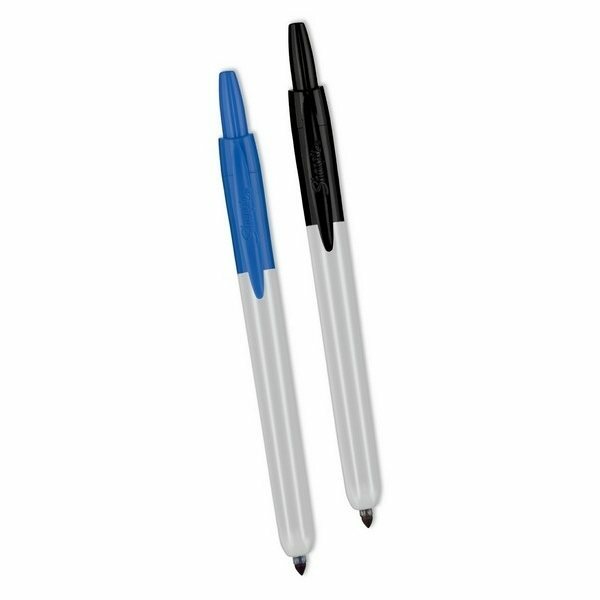 Permanent marker color matches trim color. Please specify Model Code and Ink Color on all orders. same great quality as last year Thanks! Everybody who received this item thinks it's great. Very professional. The merchandise was perferct, they did just what we asked. Really good and stylish looking.